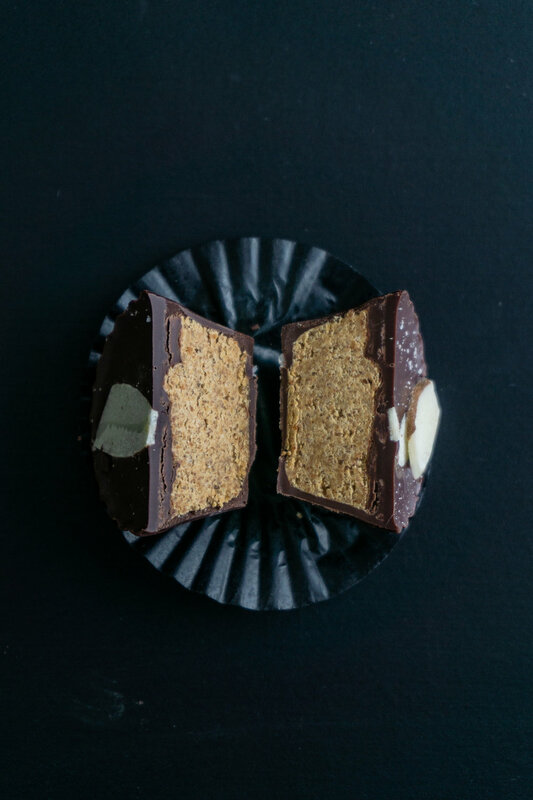 Eat Chic Chocolates take the classic chocolate peanut butter cup to the next level, using the highest quality organic craft chocolate, their own small batch nut butter fillings, and organic spices and flavorings. 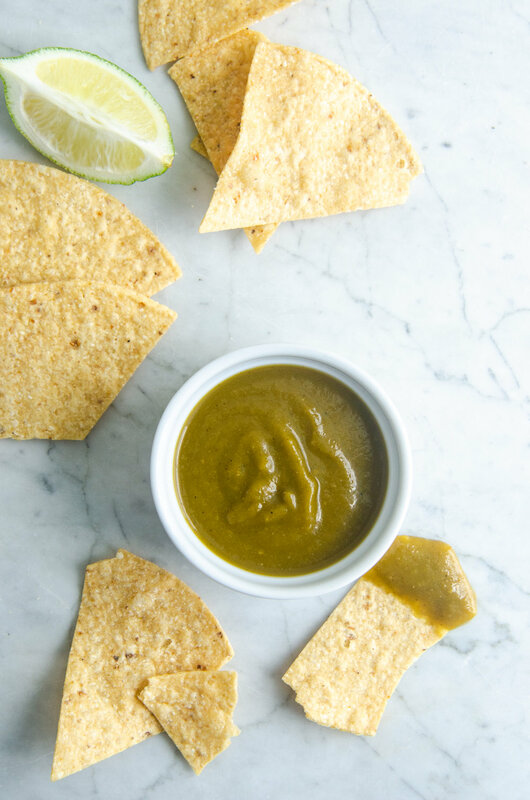 They offer dozens of flavors, from their signature peanut butter and almond butter cups dusted with Maldon sea salt, to more adventurous pairings such as lemon-poppyseed cashew butter and cinnamon-tahini. They also offer a range of refined sugar free chocolates made with nut butters lightly sweetened with organic unrefined coconut sugar and rich 79% cacao dark chocolate. Eat Chic chocolates are naturally vegan, gluten-free, soy-free, palm oil-free, and, above all, absolutely delicious. Eat Chic Chocolates is a woman-owned and operated business that launched in the fall of 2016, and currently their chocolates are sold at over 30 independent stores and cafes, at the chocolate counters at Dean & Deluca, through subscription boxes, for weddings and events, and on their website. 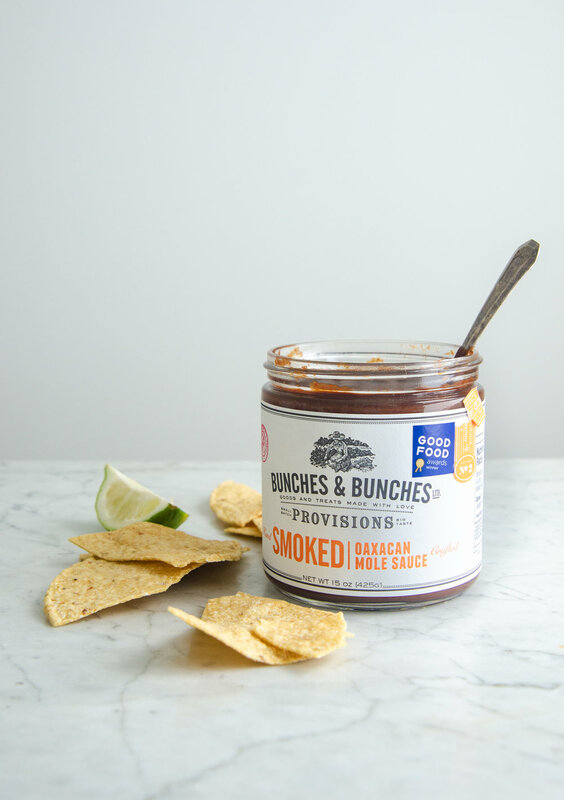 They have also been recognized by national press such as Real Simple, VegNews, and AFAR, and won a Good Food Award in 2018 for their commitment to making delicious and ethically-produced confections. Closed Mondays aims to be a bright spot in people's homes. Bekka Palmer, the founder is a color lover and wants you to love it too. 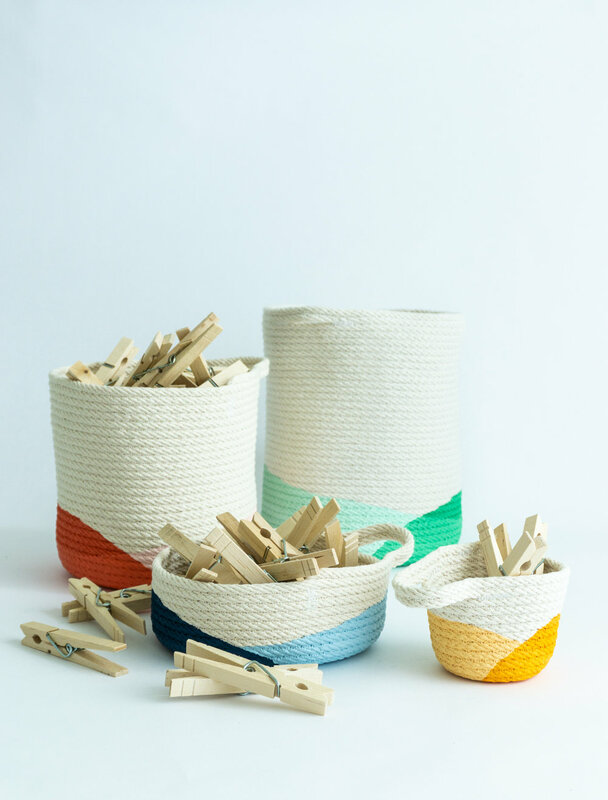 We are dedicated to ethical manufacturing and make our baskets in a small studio in Brooklyn. Why Closed Mondays? We feel as though the traditional Monday through Friday nine to five isn't necessary in the modern world. We believe that if people have a great life outside of their job, they bring more energy into their work. "Great life" means different things to different people, but we think that having extra time to take care of life stuff (whether it's family, self-care, doctors appointments, or just a whole day to binge watch TV) allows people to fully focus on work stuff while at work. Jan Hammock is a mom of two teens, wife, cook and design entrepreneur of Millie | Lottie, a San Francisco brand of Food & Picnic Totes. 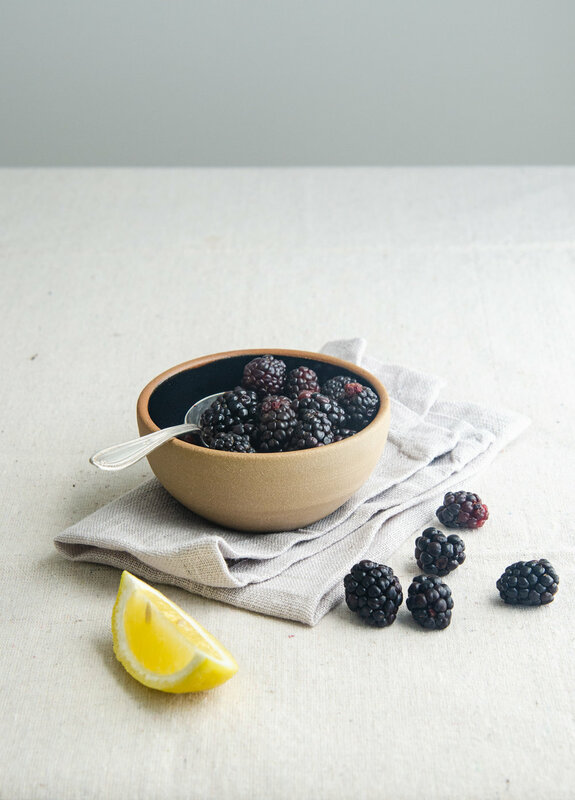 She offers luxurious totes that are a modern, simple and elegant solution to carrying and sharing food. Her hope is that your Millie | Lottie becomes your one Tote. Millie | Lottie is named in honor of Jan's family influences and inspirations. Mildred, her mom, inspired the food totes. She mastered the world of entertaining and sharing her well-loved culinary dishes around their small Virginia town. She was practical, had style and lived her life to the fullest, surrounded by community. Jan grew up being branded by scorching dishes balanced on her lap. Lottie is named after her paternal Aunt Lottie Gray, a true Southerner by design and by desire. 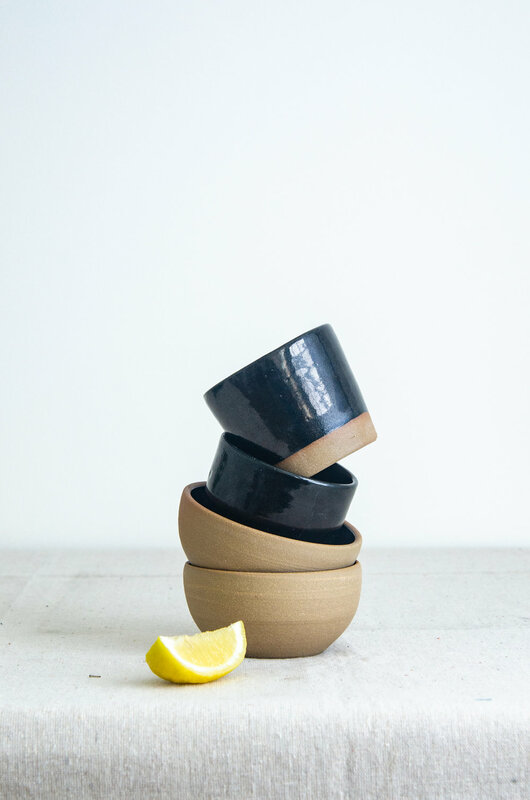 Samantha Heligman is the artist behind Settle Ceramics. Settle has been her labor of love for the past 3 years and now it has more to do with the way she lives than just about working with clay everyday. She believes in making objects that mean something, items that are meant to be cherished for years, generations. We live in a disposable world and the idea of objects being precious has lost a bit of its luster to most people. Samantha want to change that. 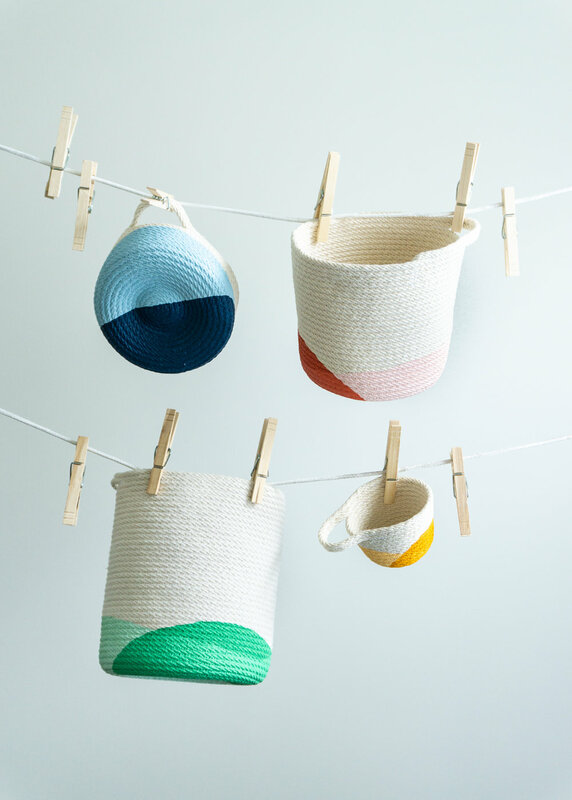 So she makes what she makes with the intent that they will last, become your favorite mug or bowl. 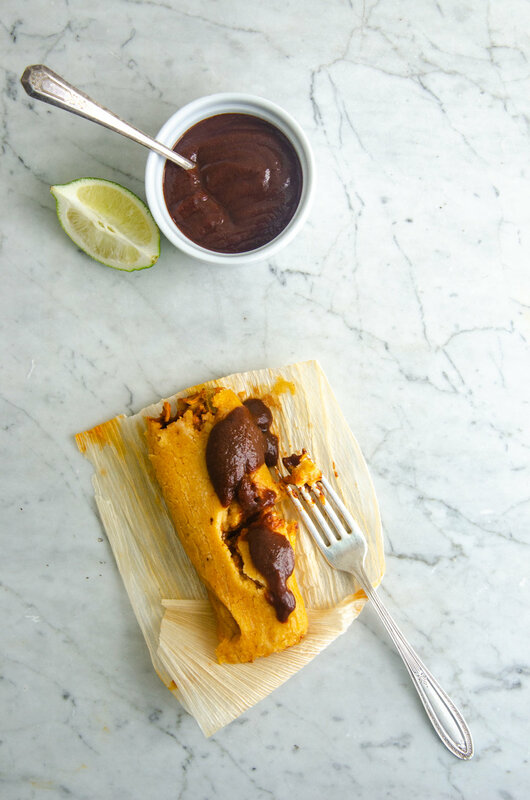 Tamalpais Star Roth-McCormick ("Pai"), is a professional chef, cookie maven and creator of Bunches & Bunches Ltd. based in Portland, OR. 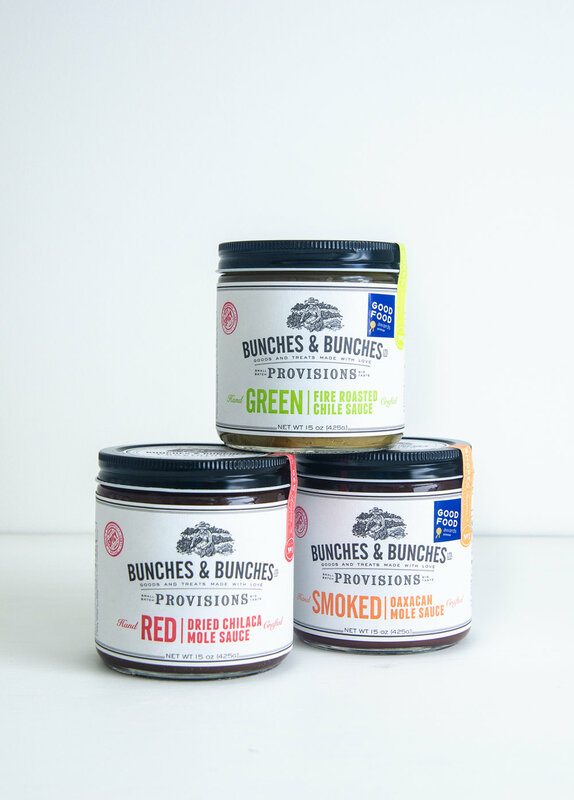 Bunches & Bunches is a dream come true for her, a company born out of a passion for cooking and preparing delicious treats. It’s a brand inspired by a lifelong love of food and the joy that comes from seeing the delight on someone’s face as they bite into something delicious. The secret to her success is that love is genuinely the most precious ingredient in her pantry. "To me, block printing is different than other printing methods because of the carving process. I'll have a design ready to go on paper and in my mind, it doesn't become art until I transfer it onto the linoleum block and start carving." "We have a deep, rich history of textiles here in New England so we are trying to support industry related to textiles in any way possible as a way to celebrate the region's historic role in the industrial revolution of our country." Just as the kitchen is often the center of the house, the table is the center of our day. 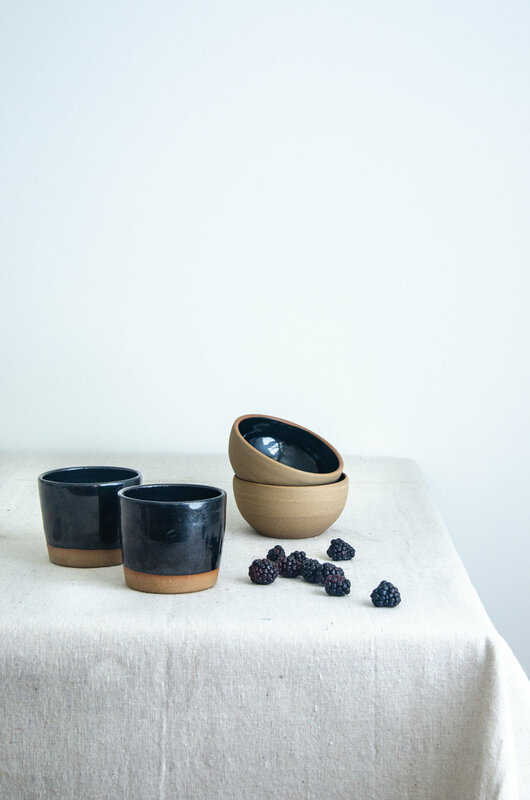 As a source for inspiration, LOOT brought together a collection of simple handmade things from around New England, that are perfect for the table. Did you know that maple syrup has different grades and tastes?We put together this quick reference to help you learn the difference between maple syrup grades, flavors and colors so that your pancakes can be epic too. You can visit a sugarhouse this season during Maple Open House and Maple Weekend events happening across New England on March 18-19 and March 25-26. Where ever you go, you will find friendly people who love to talk about syrup and show you how it is made. Not to mention maple treats and samples to try, syrup for sale and the opportunity to see first hand a New England tradition as fleeting as spring itself. For spring LOOT was inspired to pull together a "collection" of unique handmade products that exemplify simple living and style. We selected products that all shared a simple neutral color (white!) and represented some of the best makers and artisans in New England. Designed for Durability: Steele Canvas Basket Corp.
Durability defines much of what the Steele Canvas Basket Corp. is all about in both their products and their business. 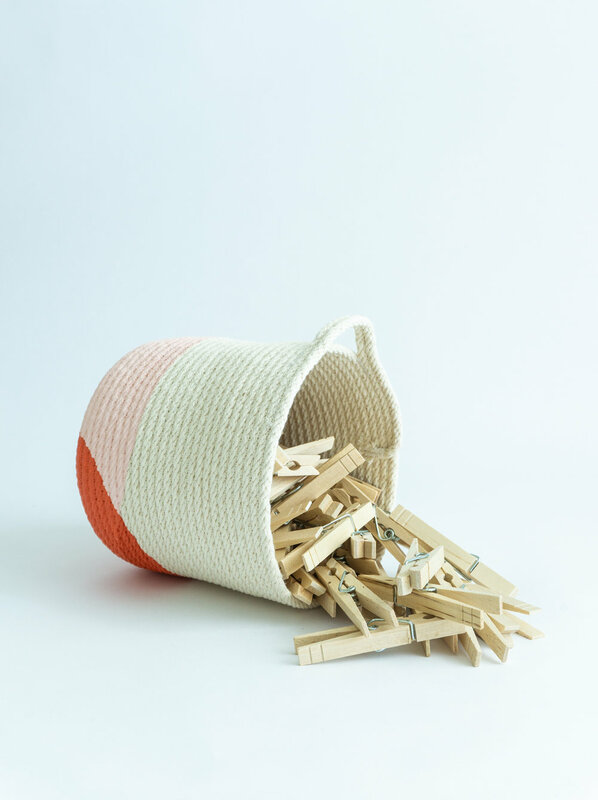 For over 90 years, they have hand produced canvas baskets, bins ("trucks"), tote bags and chairs that are made to last and stand up to the toughest jobs from construction sites, to the US post office. For jewelry designer Harmony Winters her pieces are a reflection of her time spent on and under the sea as a surfer and diver. The flowing seaweed, the ripples on the surface, or the shells on the beach all find a way into her designs. Letterpress is tactile, subtle, and requires patience and an eye for detail to print well. Today, printers like Shelley Barandes have taken this process into the digital age and are combining old and new techniques to create custom designs at her print studio Albertine Press. 'My colors are inspired by hazy New England days and the endless blues and grays you get from looking at the sky. No matter what time of year, or the weather, the sky never fails to offer a lovely hue. The grey that I am using so prominently now is, to me, the color of the sky before a snow storm."